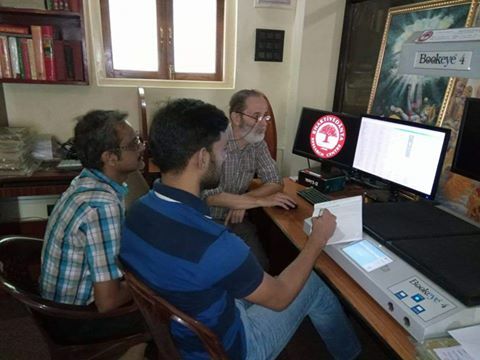 Author of the recently published Bengali book Kumat Kalal, Haripriya Prabhu, made a special visit to BRC Library recently to gather some research materials compiled for him by our staff. 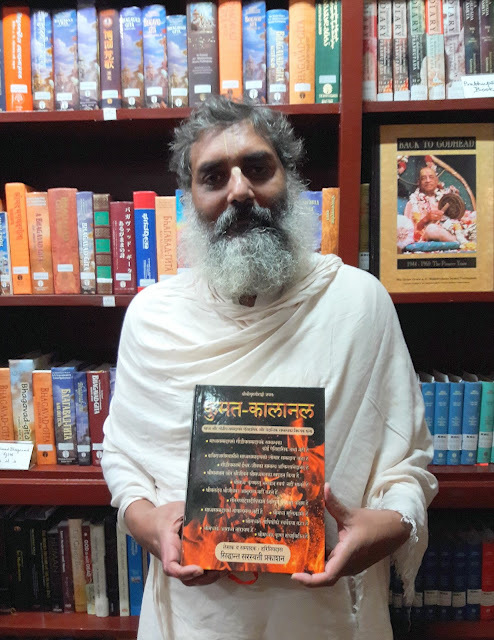 Kumat Kalal describes the historical and philosophical aspects of the Gaudiya and Madhava sampradayas. He was enthusiastic to share the evidence of his appreciation of our help and opened a copy of his book to a page in which his thanks to BRC staff appeared. I am much impressed, inspired and grateful for the amazing progress of the BRC. This is the manifestation of the desire of Srila Prabhupada and it is wonderful to see it…We are seeing the beginning of what will be a vast and ever-growing endeavour. The Bhaktivedanta Research Library was an invaluable asset for my research. I wish I had known about it sooner! It is impossible to collect such treasure within such a short span of time. … This collection is indeed marvellous for future generations of India and other countries. I must congratulate all those who are working so hard to make this library vibrant. The library collection is extremely impressive. Many, many gems. Library staff were extremely helpful and friendly. Overall, a wonderful research experience. I definitely plan to return. 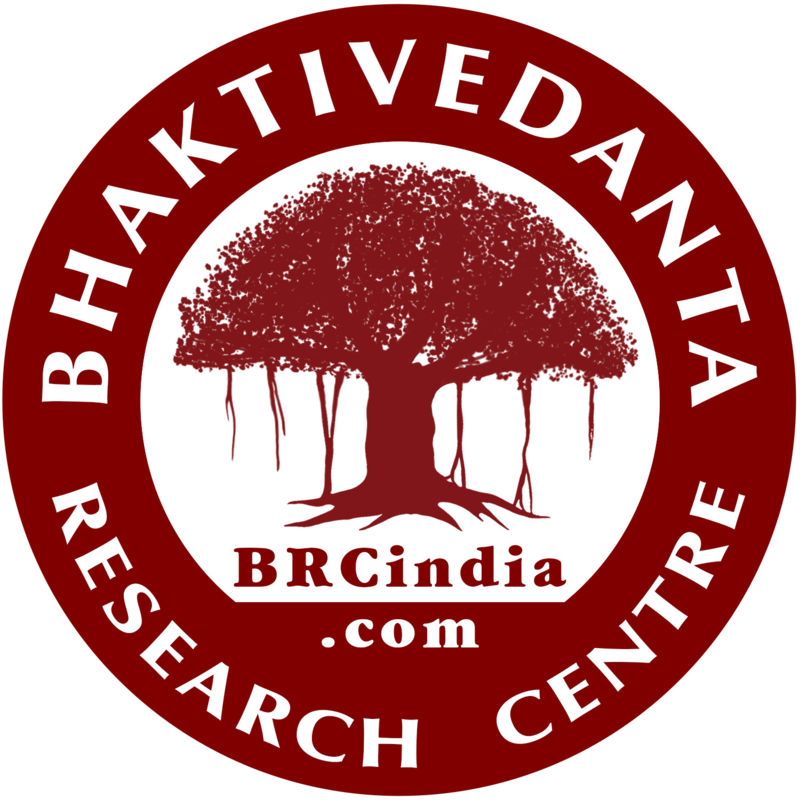 Bhaktivedanta Research Centre (BRC). Picture Window theme. Theme images by luoman. Powered by Blogger.